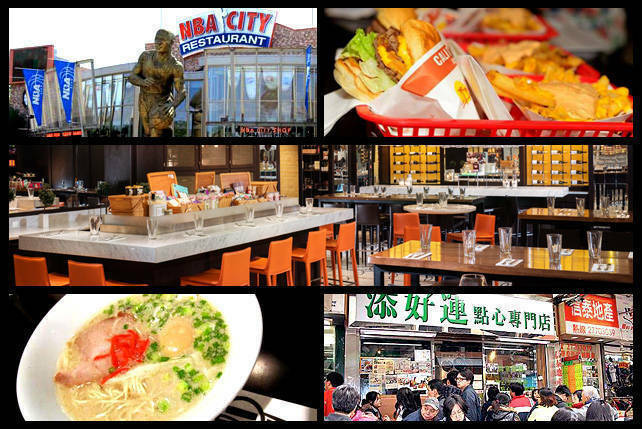 Japan’s most famous pork cutlet restaurant is now in Manila. 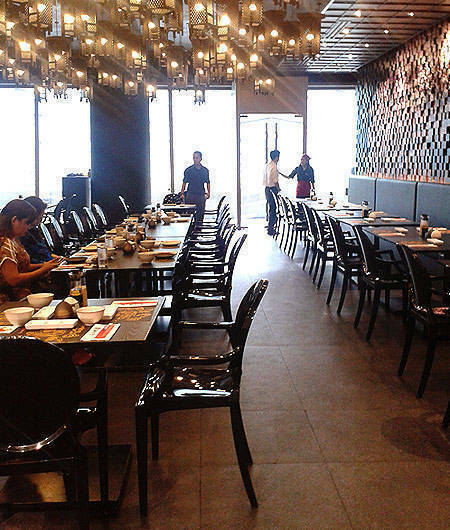 (SPOT.ph) Precision and sophistication come to mind when you walk into Kimukatsu. The interiors, showcasing neat lines and geometric patterns, scream modern Japanese design. 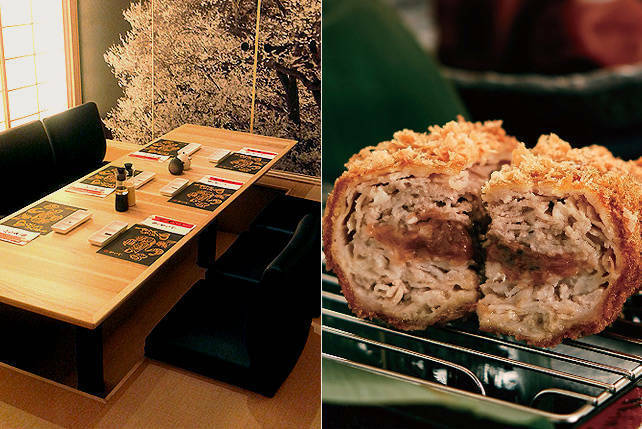 The inside is spacious, as though it’s ready to host droves of katsu-crazed diners-a sight familiar in other katsu restaurants. For a more intimate setting, cozy, softly lit VIP rooms are available for groups of six. The interiors are breathtaking and, when it comes to their Japanese fare, that same precision and sophistication are just as apparent. "We are different from the normal tonkatsu. 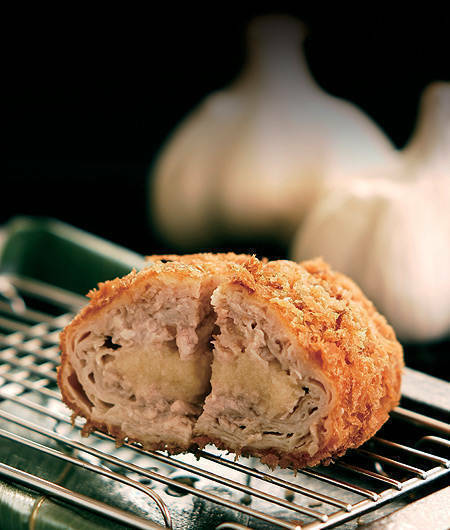 We have the layers. 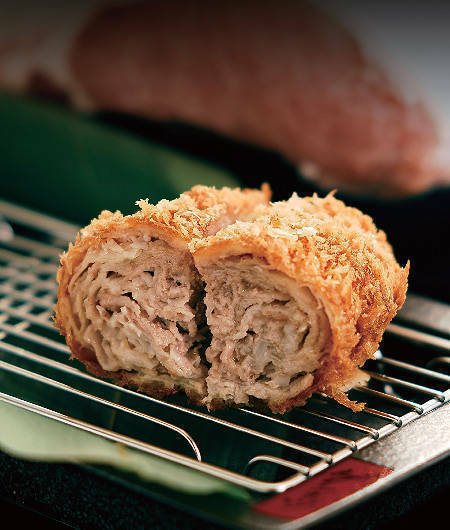 We do the normal tonkatsu, yes, but we have the layers and that’s why we’re a success in Japan," says Kenji Komuro, Kimukatsu Philippines Director of Public Relations. The famed Japanese pork cutlet restaurant may be a little late in joining the katsu craze in the country, but they make up for it with a never-before-seen technique. 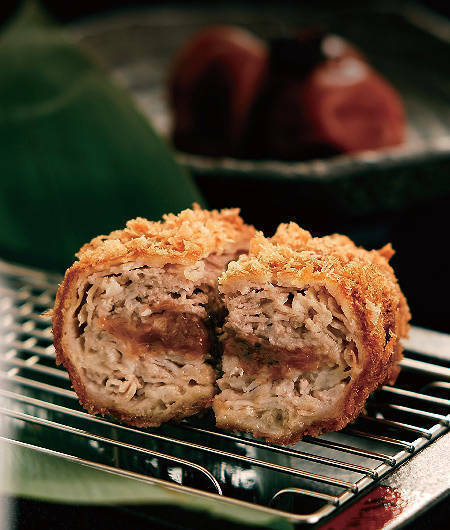 Instead of a single slab of pork, Kimukatsu layers 25 thin strips of meat to make a similar shape before enveloping the ensemble in a rich batter then fried crispy. 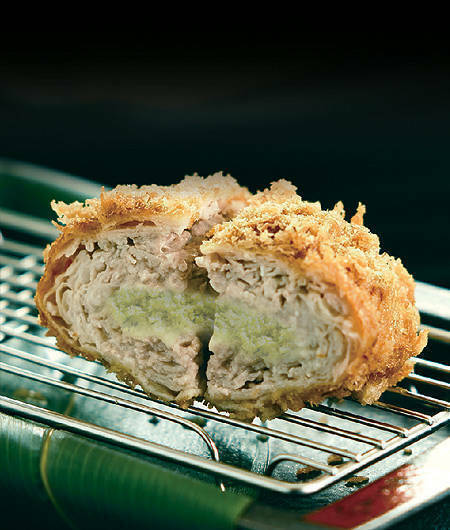 Each tender piece is fried in low temperature for exactly eight minutes and then set vertically to steam, allowing the heat to evenly spread inside. They have seven premium flavors. 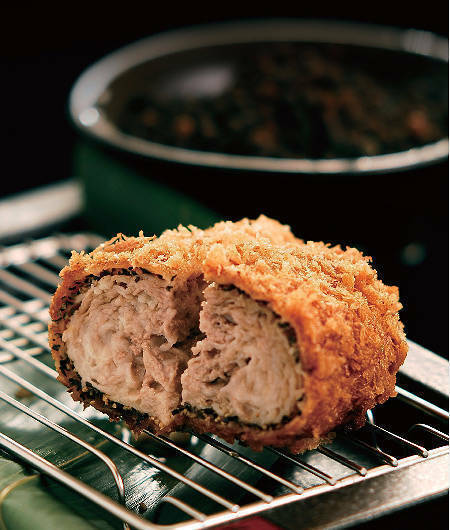 Kimukatsu Plain (P380) brings out the natural taste of their high-grade pork-light and only slightly salty. Savor freshly minced garlic in every bite of the Kimukatsu Garlic (P380), or try the Black Pepper (P390) for an equally strong hit. 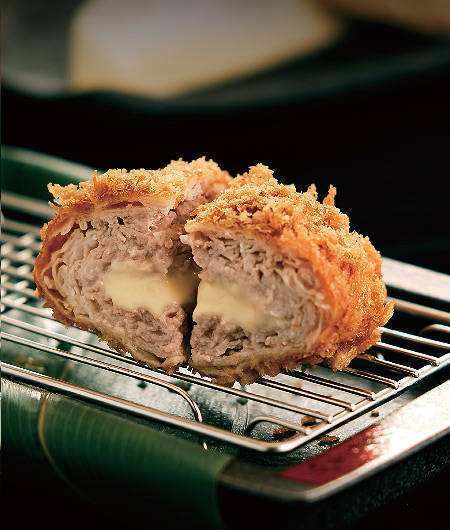 Feel the warm cheddar cheese ooze in your mouth with their Kimukatsu Cheese (P390), a bestseller in their Japan branches. The Negi Shio (P380), plain Kimukatsu stuffed with marinated spring onion, cools your mouth, an apt refresher for your palate as you continue your Kimukatsu experience. For a contrast in flavor, the sourness of the Ume Shiso (P430) is the kind that lingers on your palate: its layered pork cutlets carry a perfect merger of Japanese Sour Plum and Shiso. Similarly, the Yuzu Kosho (P430) is not for the faint of heart. This exotic option features an explosive, spicy combination of yuzu fruits and green chili pepper. The appetizing sides are worth mentioning, too. 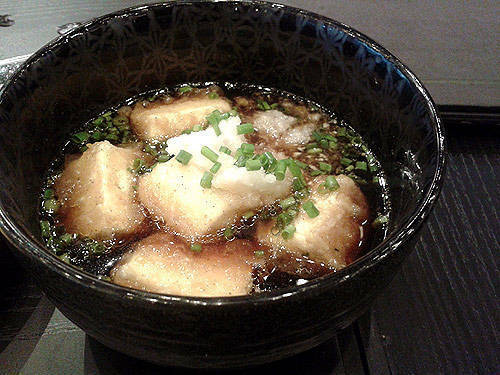 The Agedashi Tofu (P180), for example, is a palate pleaser with its silky texture and sweet and salty hints. 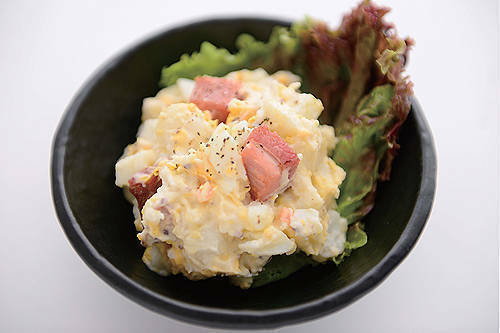 The Potato Salad (P130) is creamy, with the potatoes cooked just right. 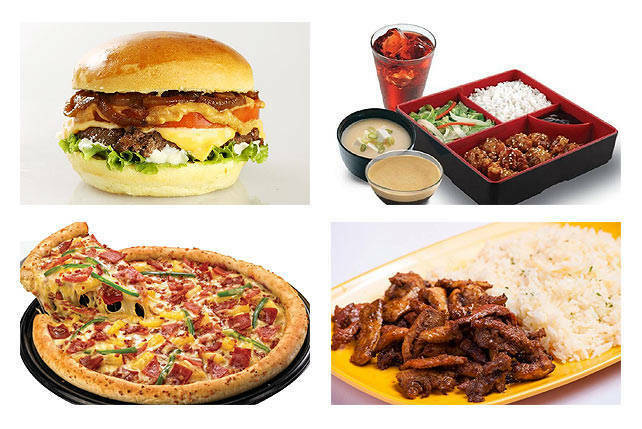 For dessert, choose from their must-try items: Soy Cotta (P180), Kurogoma Pudding (P110), and Japanese Panna Cotta (P110). They may have arrived late in the game, but their unique take on tonkatsu is a good indication that they won’t necessarily end up last.